Published January 18, 2019 at 1024 × 780 in Surf Scoters at Thomas Point. 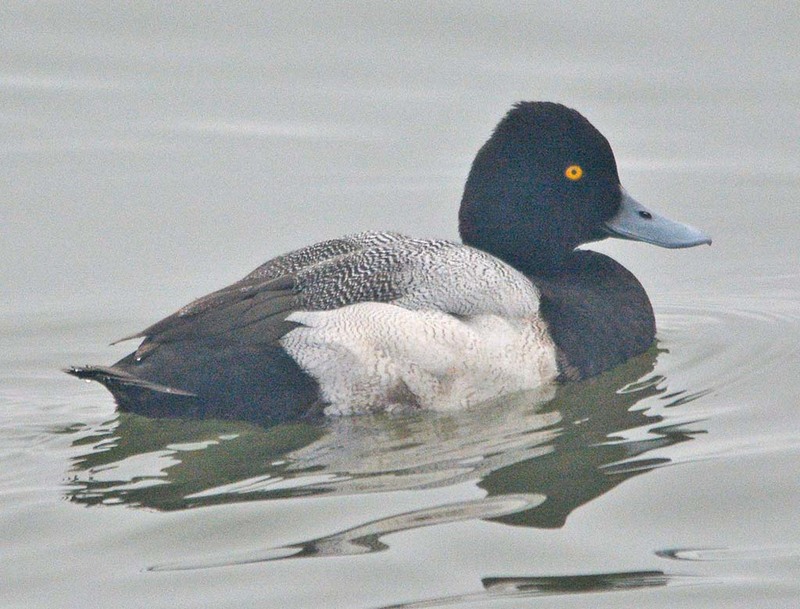 This is probably a Lesser Scaup. Some day I’ll figure out the difference between Lessers and Greaters.